Welcome to the new Nightingales website! Please bear with us while we are adding items to our online shop. 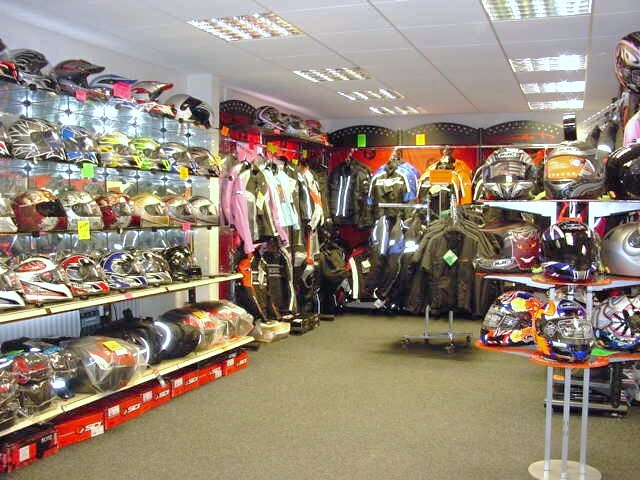 Please feel free to take a look at our range of new and used motorcycles and scooters.